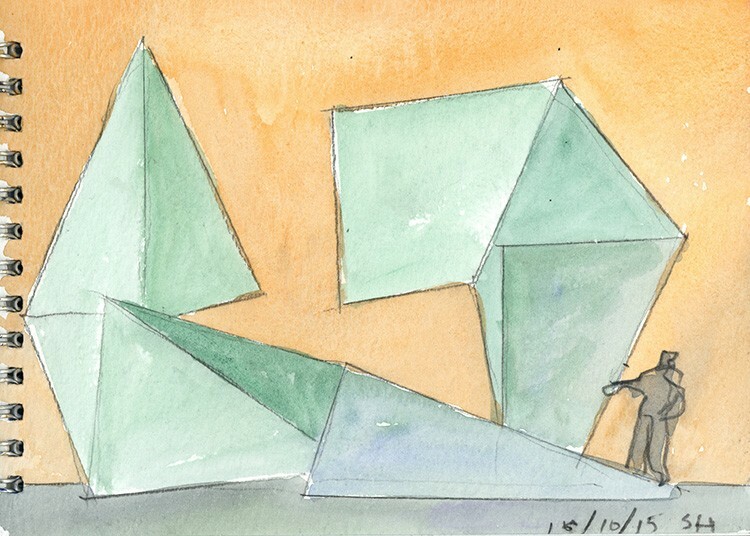 Jessica Lang will present Tesseracts of Time, her collaboration with Steven Holl, at Princeton University Friday, November 16, 2018 at 8:00 pm. The performance, which takes place in the Matthews Theatre, will be followed by a Q&A with Lang and Holl. For tickets and more information on the performance, please visit the McCarter Theatre Centre website. 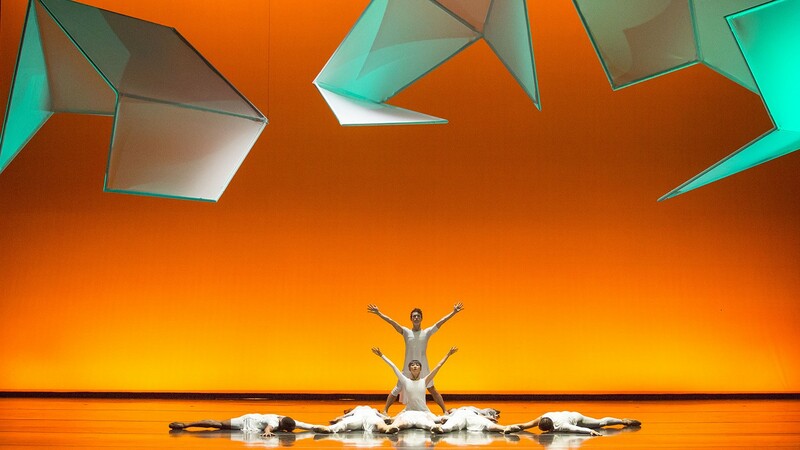 Tesseracts of Time premiered three years ago (November 6, 2015) at The Harris Theater for Music and Dance in Chicago. 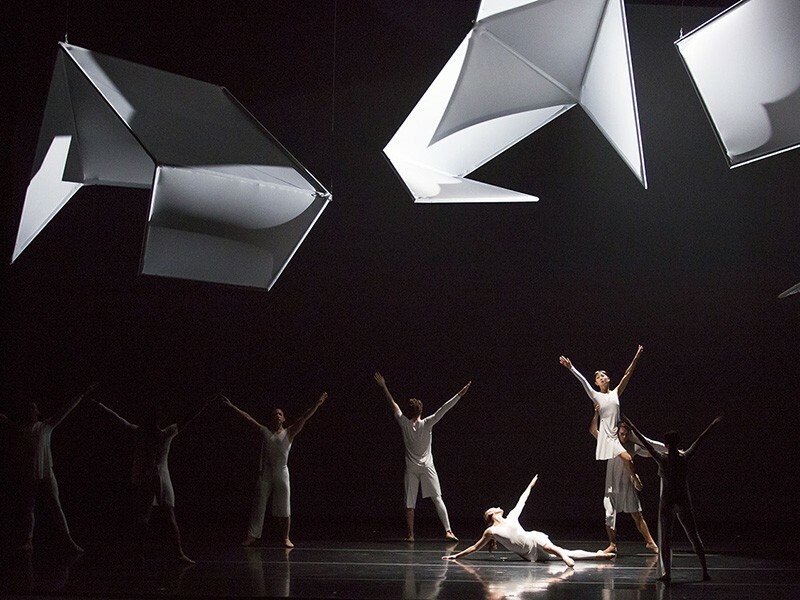 Investigating the mutual passion architecture and dance share for space and light in time, the piece merges dance and architecture with the music of David Lang, Morton Feldman, John Cage, and Iannis Xenakis. Split into four seasons, the piece is like a year compressed into twenty minutes. 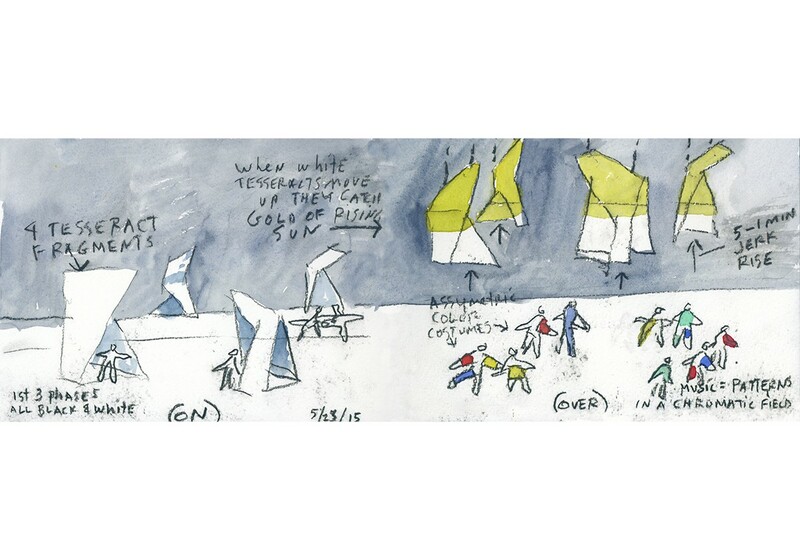 The performance will also mark the first year anniversary of the Lewis Arts Complex at Princeton University, designed by Steven Holl Architects. Completed in October 2017, the complex provides practice and performance spaces for performing arts departments, including dance, music, and theater. 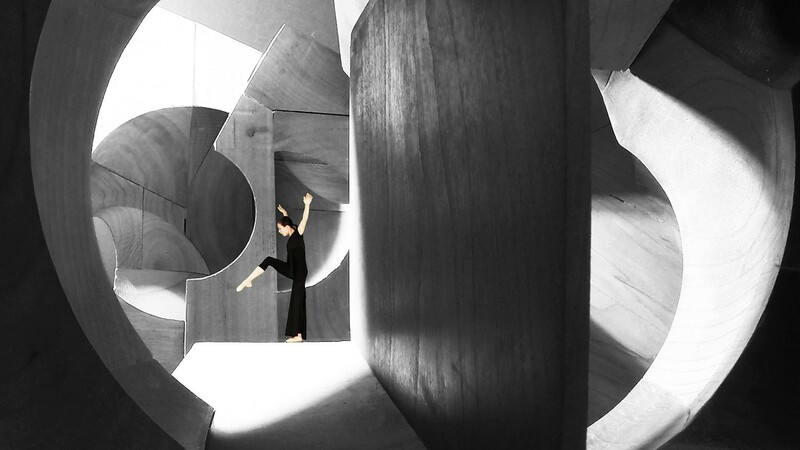 Watch the video below to learn more about Lang and Holl’s collaboration on the piece.